Autonet have over 16 years' experience in the insurance industry so we understand that more mature drivers may be looking for a reduced rate on their car insurance after having gained many years of driving experience. 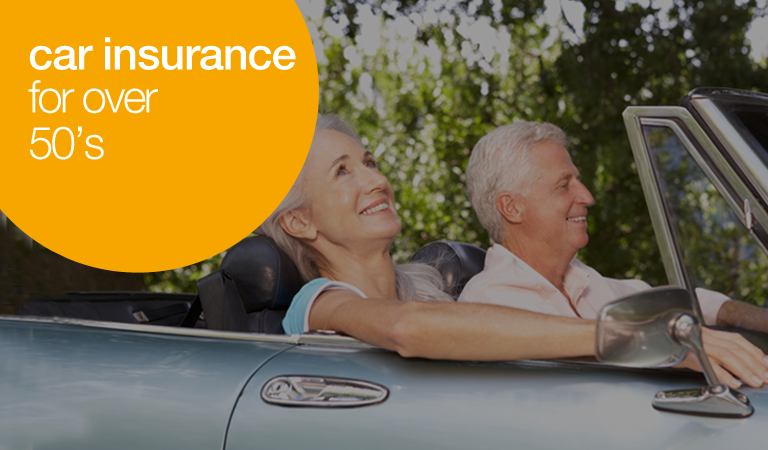 Autonet aim to get you our most competitive over 50s car insurance policy, tailored to individual needs without comprising on service. Generally speaking, the longer you have been driving, the cheaper your car insurance tends to be; especially if you have numerous years No Claims Bonus. At Autonet we search for the best available policy from our large panel of established insurers to find you our cheapest price. Whether you are still working and use your vehicle for commuting or if you're retired and just use your vehicle for social use, we aim to find an insurance policy that's right for you. So, if you're over 50 and looking for car insurance then contact one of our experienced agents or get a quote online today!